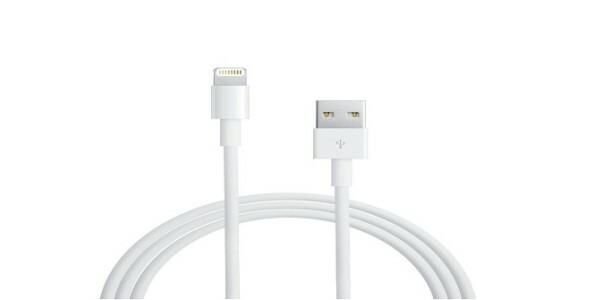 Are You Ready For A Waterproof Lightning Connector? A new patent reveals that Apple has plans on changing its Lightning connector by making it waterproof so users can use their favorite accessories even if their iPhone is submerged in a pool of water. 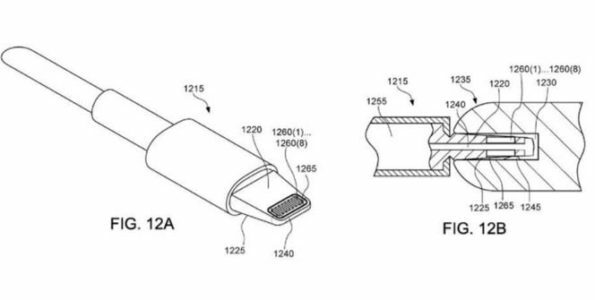 The Untied States Patent and Trademark Office’s database indicated that Apple is planning on updating its Lightning connector by sealing the entrance when it’s inserted into the device. The seal will prevent any water from entering the slot so users will be able to connect their favorite accessory to their iPhone and enjoy the water. Even though some of the iPhones are water-resistant, they can still be damaged if they get wet while charging, which means the new Lightning connector should fix this issue. The patent goes on to explain that Apple could vacuum seal the entrance by using a combination of durable pistons which can also be used as a vibration motor. It should be noted that not every patent will make it to the market, so there may or may not be a waterproof Lightning connector. It would make sense if Apple released it to go along with its waterproof iPhones, such as the iPhone 7, 7 Plus, 8, 8 Plus and X.